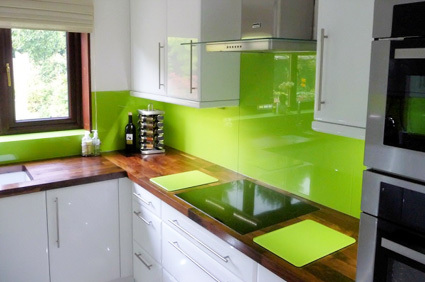 That’s just one of the many responses we receive from happy customers after the installation of there new glass splashbacks. 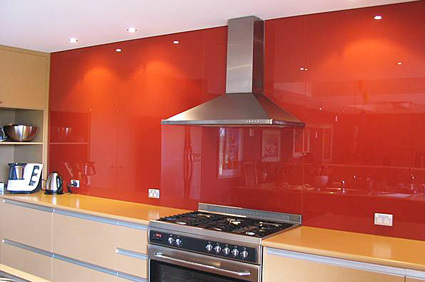 Glass Splashbacks are a new and exciting concept that gives kitchens a modern look as well as the practicality of easy cleaning. 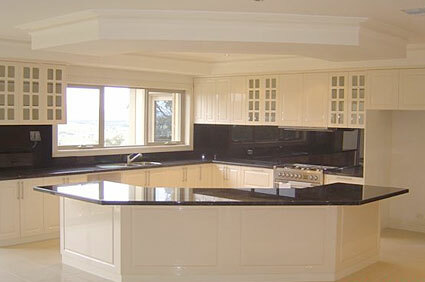 We will custom measure and fit splashbacks to your requirements. 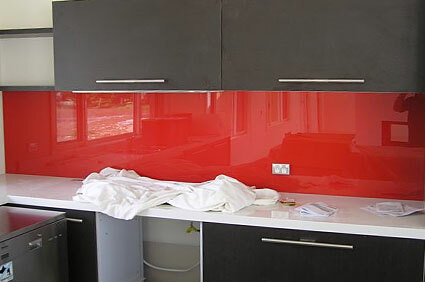 During measuring we will take into account all that needs to be done in order for a quality splashback to be installed in your home. 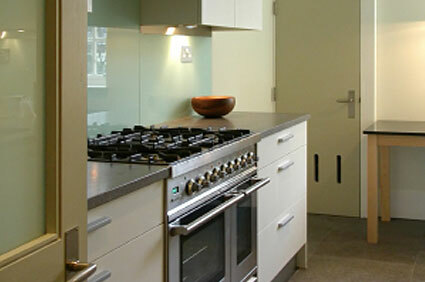 This includes making allowances for powerpoints, Cut outs, Odd shapes and Out of square. 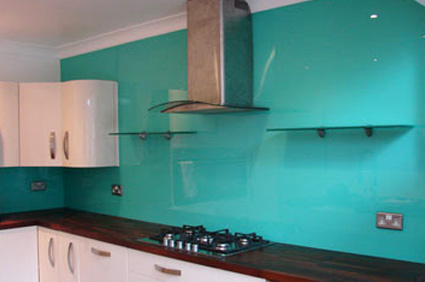 6mm toughened safety glass is used in all of our splashbacks. 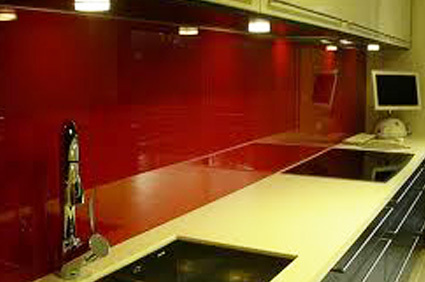 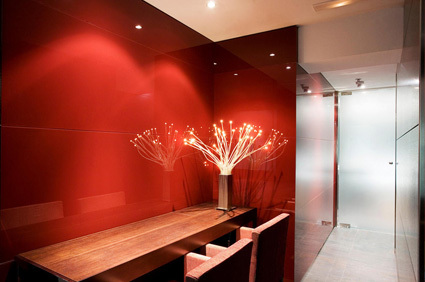 We are able to match most colors and glass types. 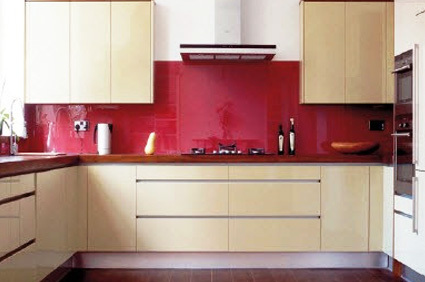 You can also come into our showroom and look at our samples or if you need something different we can match anything from a current color chart.